Join award-winning musical theatre writer Joel B. New as he interviews the savviest singers he knows! 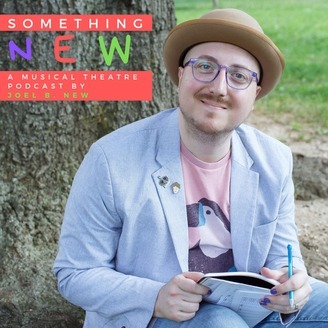 Each guest brings multiple talents to the theatre industry -- from photography to dialect coaching to massage therapy -- and their careers as performers have only been enriched by them. 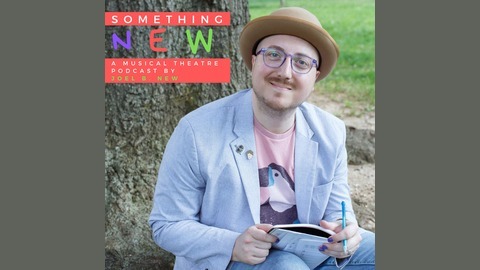 Named one of 2014's Top 20 Podcasts for Theatre Lovers by BroadwayWorld.com, "Something New" dissects what it means to be a working, multifaceted artist today and always concludes with a song premiere from one of Joel B. New's latest musical projects. "Something New" is a founding member of Folio Group (http://www.foliogroup.net/).